There are so many sushi places throughout Brisbane, making it extremely difficult to distinguish the good from the bad ones. Sunnybank in itself, boasts a highly cultural, Asian influence that in some way influences the overall eating experience. Aside from the atmospherics, the warm Japanese welcome and instant gratification of your presence makes sushi trains an inevitable choice when you are lost for dining options. 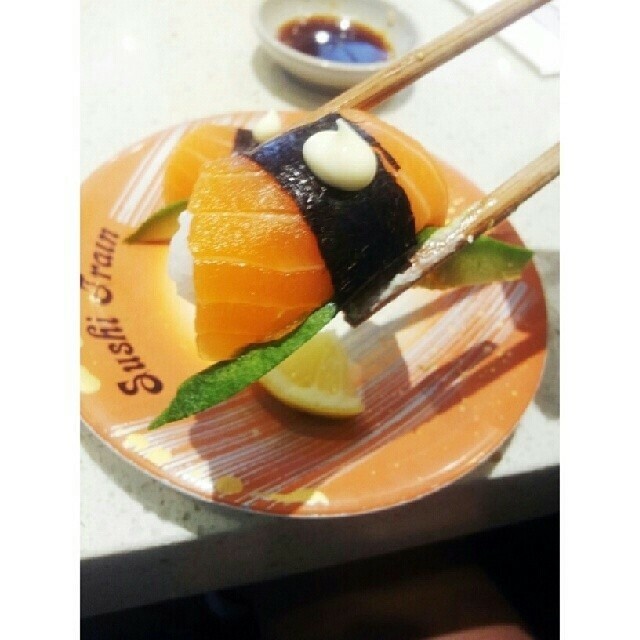 The Sushi Train in Sunnybank has an amazing range of sushi that is FRESH! The actual taste is amazing and one can clearly tell, that their ingredients are well sourced!